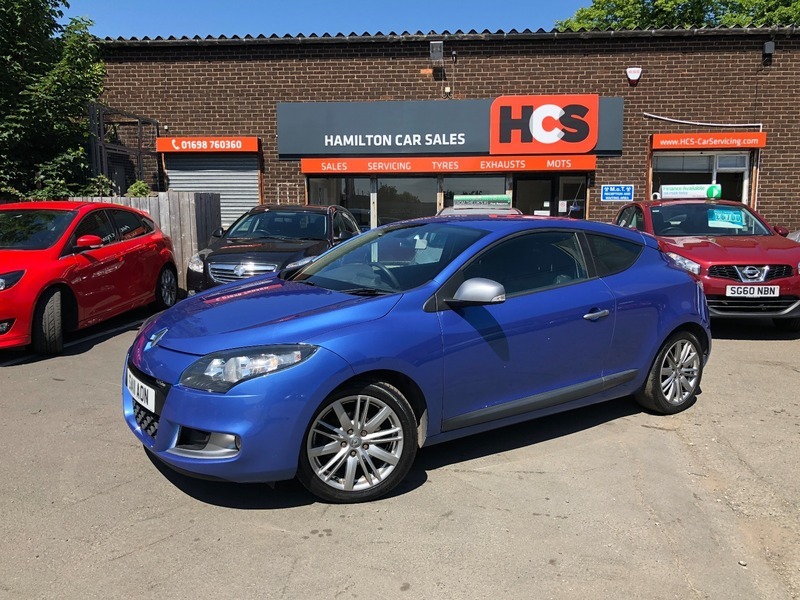 Renault Megane 1.4 TCe GT Line 3dr (Tom Tom) - £3,800 p/x welcome & finance available. LOVELY HI-SPEC CAR - This car is in great condition inside & out, drives very well & benefits from lower insurance due to the 1.4 engine. Hi-spec with Sat Nav, alloys, half leather interior, window tints & more. £3,800 p/x welcome & finance available.